-born in 1940. While on concert tour in the 1980s, I met some OLOC founders and they helped me look forward to turning 60, so I joined OLOC in 2000 and the Steering Committee in 2006, and became Co-director five years later. 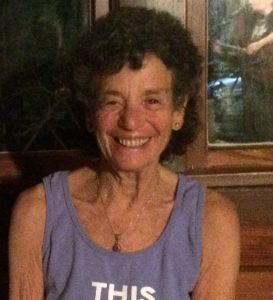 Woodstock, NY is my home, near my daughter and three grandchildren. I’ve produced six records, three CDs, a songbook, and My Red Blood: A Memoir of Growing Up Communist, Coming Onto the Greenwich Village Folk Scene, and Coming Out in the Feminist Movement, a 2009 Lambda Literary Award finalist. I love working on, with, and for OLOC and my comrades on the SC. –born in 1937. I’ve been an activist all my life and feel lucky to be continuing my activism as part of OLOC in these late years of life. I am especially happy to be involved with one of the few remaining woman/Lesbian-only spaces left on the planet. I was the Executive Director of Neighborhood Family Practice, a nine-doctor community health center on Cleveland’s west side inner city. I am a radical feminist and a community and political activist. 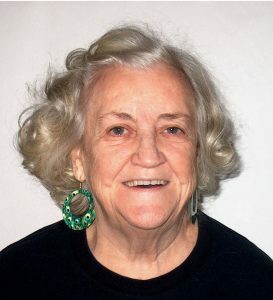 I worked in the civil rights movement in the 60s and am involved in the women’s liberation movement and have founded many women’s organizations. I served on the Board of the Women’s Community Foundation, produced the “Radical thought for Women” conference in 1987, and organized SOAR (Stop Oppression And Racism) which did anti-racism workshops for two years. I am so glad to be continuing my anti-racism work with OLOC. –born in 1942. After hearing about OLOC since its beginning and meeting Ruth Silver and Shevy Healey in the early 1990s, I attended the 1996 OLOC National Gathering with my over-60 partner. 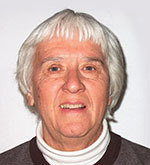 I began as an OLOC intern at age 58 in year 2000 and have LOVED serving on the Steering Committee ever since. I am a founding resident of the Susan B. Anthony Memorial UnRest Home Womyn’s Land Trust near Athens, Ohio and sing in Calliope Feminist Choir. –born in 1944. I joined the OLOC Steering Committee in the spring of 2008 after beginning the process in October 2006 and am thrilled to be a part of this wonderful organization. I’m a life-long feminist and activist and have a strong belief in OLOC’s mission. I have been a part of founding numerous organizations including Desert Women for Equality and the Coachella Valley Chapter/Group of OLOC. -born in 1942 in Brooklyn, New York. 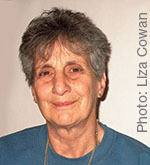 I moved to Woodstock, New York in 1976, where I became active in the battered women’s movement. 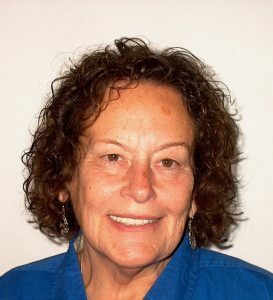 I was the founder and director of the New York State Coalition Against Domestic Violence, a statewide hotline in English and Spanish, and then worked as a guidance counselor from 1990-2010. It was at this time I became active in the Lesbian movement, trying to pass a human rights law in Ulster County, becoming a founding member of the Hudson Valley LGBTQ Center, and a member of the Pride Committee. I joined OLOC in 2007 and am delighted to be involved in this Lesbian feminist activist organization. -born in 1948. I was born in Puerto Rico and raised in the US. I am an Army Brat. 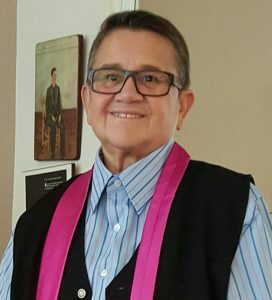 I have been active in the Lesbian community in the San Francisco/Oakland Bay Area since 1969. I was one of the first Dykes on Bikes here in 1976. I have worked for the rights of People of Color since the Briggs Initiative in California and helped coordinate security at the International Women’s Conference in Houston in 1977. I am now married to my partner of 15 years, Doris Muñiz, who is also Puerto Rican. 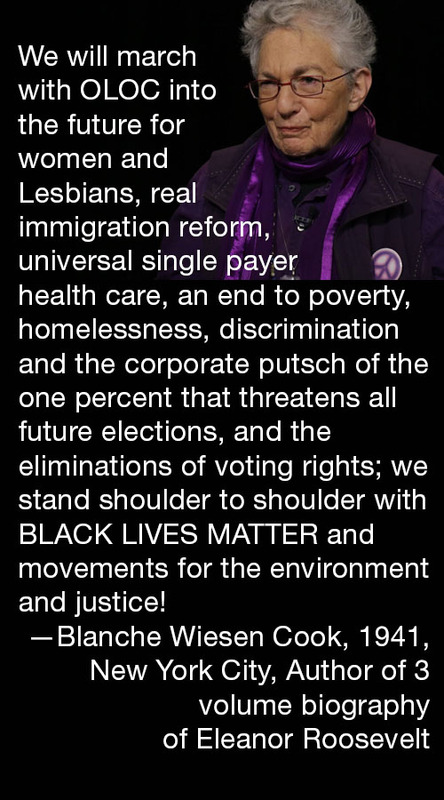 I want to work towards parity for Lesbians of Color, especially more visibility for Latina/Caribbean Lesbians. 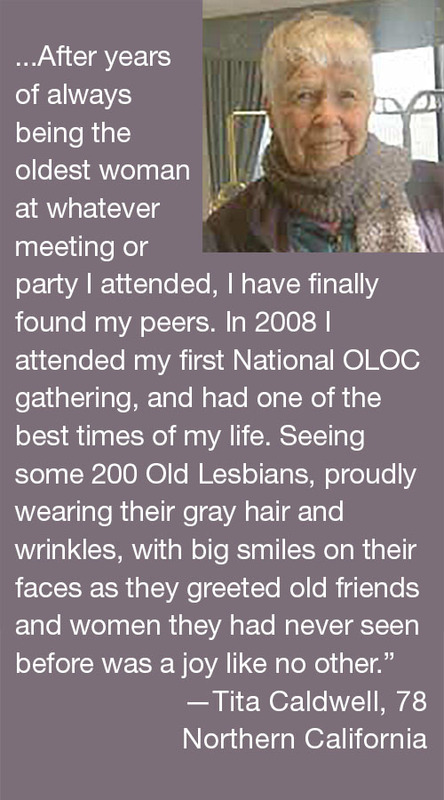 I would love to see more Old Latina/Caribeña Lesbians involved with OLOC and my goal is to start a group.